At some point in every car owner’s life comes a vehicle that is indestructible. It starts on the coldest of mornings; sails through every MOT; has tyres that last forever and fits a rod bag snugly in the boot. 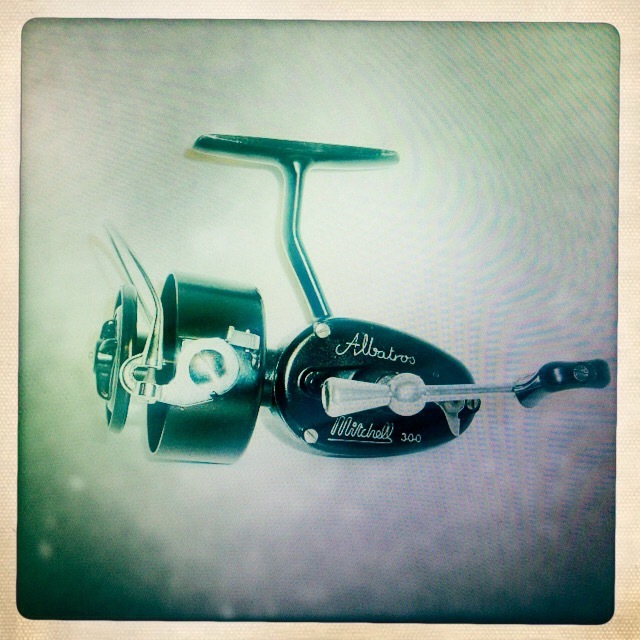 If such a car were a fishing reel, then it could only ever be a Mitchell 300. Solid, workmanlike, yet easy on the eye, the true beauty of a 300 is its simplicity. Nobody ever meddled too much; there is no over-complication of design or function. Just flawless form and crafted components. The result? – over seventy years of wonderful winching.